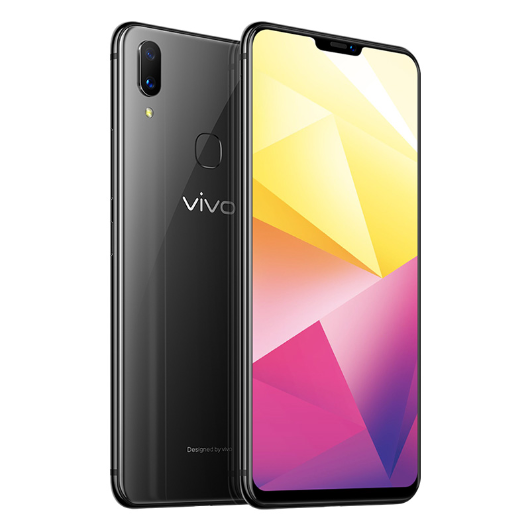 Vivo X21i with Helio P60 is Now Official with 2698 Yuan Pricing - Playfuldroid! Today, Vivo has launched a new edition of the X21 smartphone that was officially launched in March this year. The X21 features the Snapdragon 660 chipset. The Vivo X21i smartphone that was announced today in China is powered by the MediaTek Helio P60 chipset that comes with its own APU for managing AI tasks on the phone. 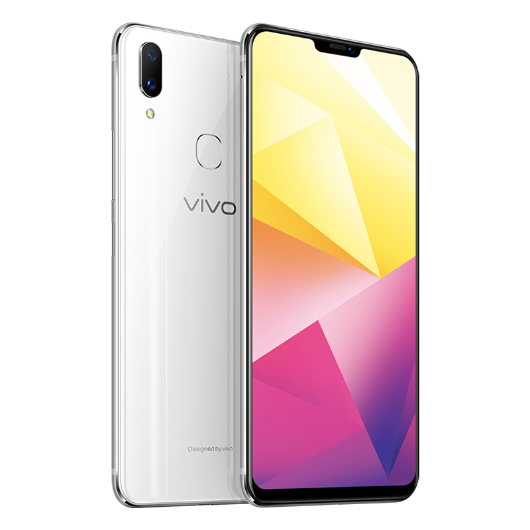 Since the Vivo X21i is a new variant of the X21, it features the same specs except for the new chipset. The X21i houses a 6.28-inch FHD+ resolution supporting S-AMOLED display that offers an aspect ratio of 19:9. The X21i has a pair of 12-megapixel sensors on the backside. For shooting selfies, it has a 24-megapixel camera. Both the cameras are equipped with AI features like beauty mode. The handset is preinstalled with Android 8.1 Oreo with FunTouch OS 4.0. The phone also includes Jovi AI assistant. The 64 GB Vivo X21i features 6 GB of RAM and its 128 GB variant has 4 GB of RAM. 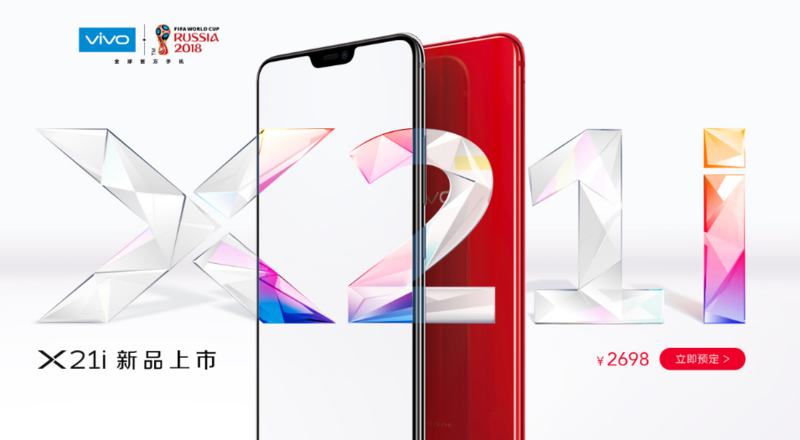 Both the smartphones are priced at 2,698 Yuan (~$425). The pre-orders of the smartphone have already begun in China from today. The official sales of the phone will begin on May 19. The X21i can be availed in colors like Ruby Red, Aurora White and Polar Night Black.